Boasting her Gold “Spirit of Ecstasy” Emblem and her special number plate “OUI” which means YES in French, this beautiful brilliant white Rolls Royce will turn heads upon your journey to the altar. Furthermore, your wedding day is going to combine style, class and luxury to become a truly unforgettable occasion. In contrast, to vintage cars, our classic car is never beyond your means, furthermore this car is maintained to the highest standard. 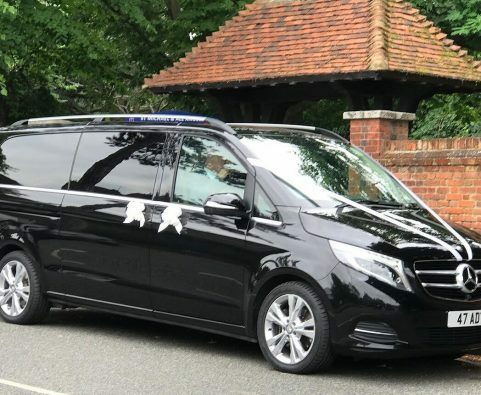 For a transfer from your home/Hotel to your wedding venue, then onto your reception start from: £225.00. These prices are pure guidelines as every wedding is different and everyone has their own budget. We pride ourselves in giving exceptional service and value for money. We can provide personalised Ribbons (Your names, date, with hearts doves printed on it and handed to you after our service. Above all, a beautiful affluent car at an affordable price. 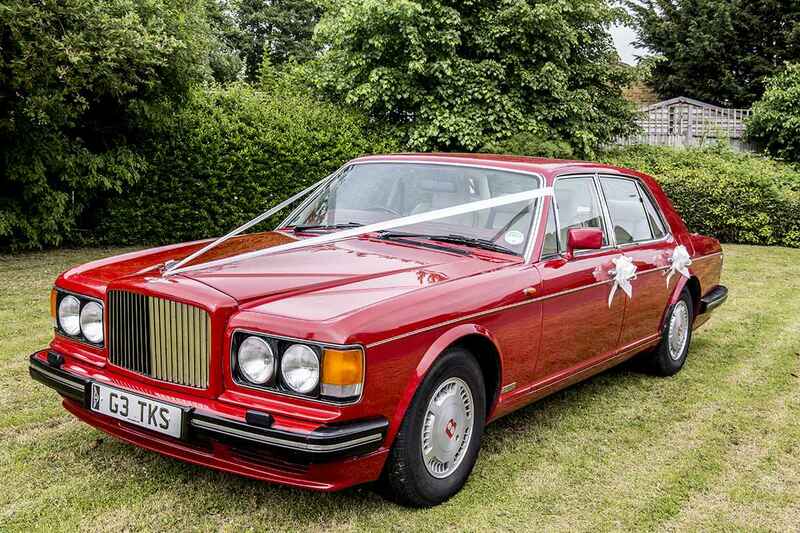 Arrive in style and luxury in our iconic Vermillion Red Bentley Turbo R. Furthermore, this is a stunning, extremely rare colour which symbolises romance and love. This car is going to combine style, class and luxury to become a truly unforgettable occasion. In contrast, to vintage cars, our classic car is never beyond your means, furthermore, this car is maintained to the highest standard. 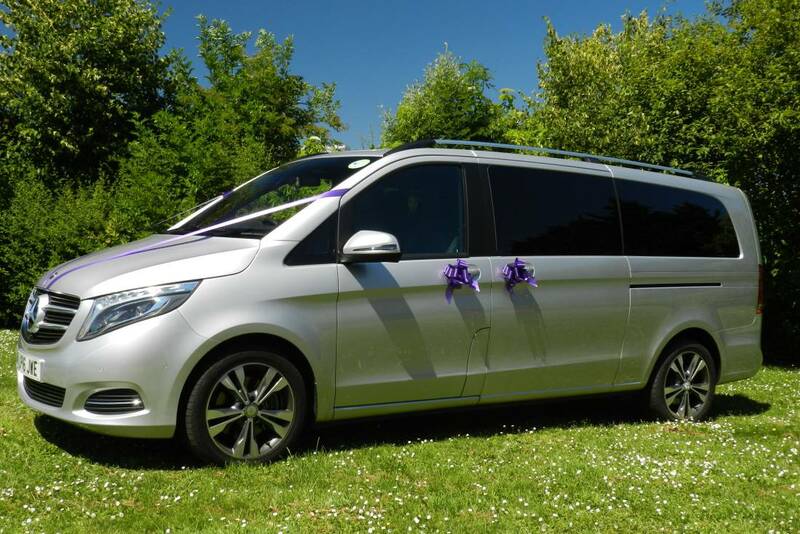 For a transfer from your home/Hotel to your wedding venue, then onto your reception start from: £260.00. Above all, Lady R can confidently quote the words or Sir Walter Owen Bentley who once said: “The quality remains long after the price is forgotten”. Would you like us to quote you for videography of your wedding day? POA upon your full itinerary. If you prefer the Queen’s choice of the Bentley over the Rolls Royce, then dare to be different…! You can be assured an opulent eye-catching ride in these luxury elegant and majestic cars which will be dressed with ribbons and bows the colour of the Bride’s choice. 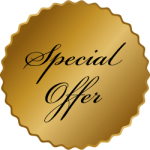 For an extra £20.00 Lady R and the Wing Commander will be dressed for your wedding with Personalised Ribbons & bows which also make a very nice keepsake. We can offer fresh flower parcel shelf display POA to match the brides nominated colour scheme but unless requested we will always use our silk flower arrangements! We also carry white umbrellas just in case! You are welcome to view the car by appointment. 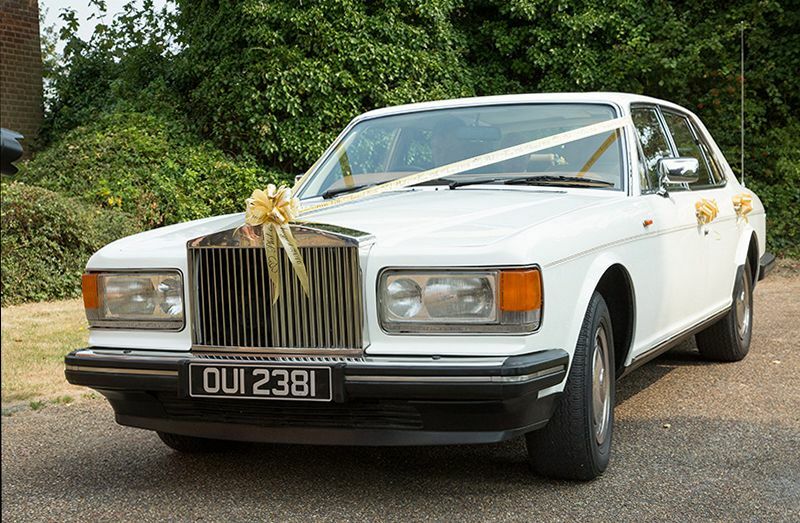 For hiring both of these prestigious classic cars we will give you 10% discount, or a free bottle of champagne to start your first journey together on the way to your reception.